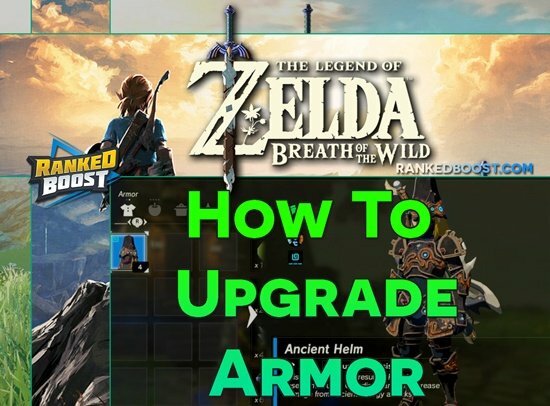 Zelda Breath of the Wild Armor Upgrades and their Level Up Cost of materials for each Head, Body, and Legs Clothing. 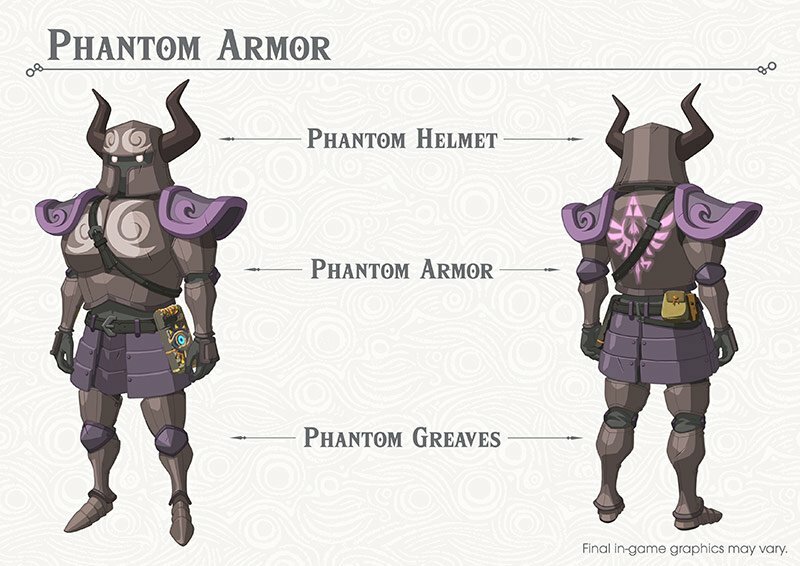 Where Do I Find Armor In Zelda Breath of the Wild? Pieces of Armor Sets are found in a variety of ways, most will be from completing Side Quest and Shrines. Once you have all the pieces of a specific armor set you will receive a Set Bonus. An Armor Set Bonus is a Special Skill or Buff Boost that will become active when you are wearing all pieces of a specific Armor Set. Most Armor Sets will require you Upgrade it at least twice at Great Fairy Fountains. 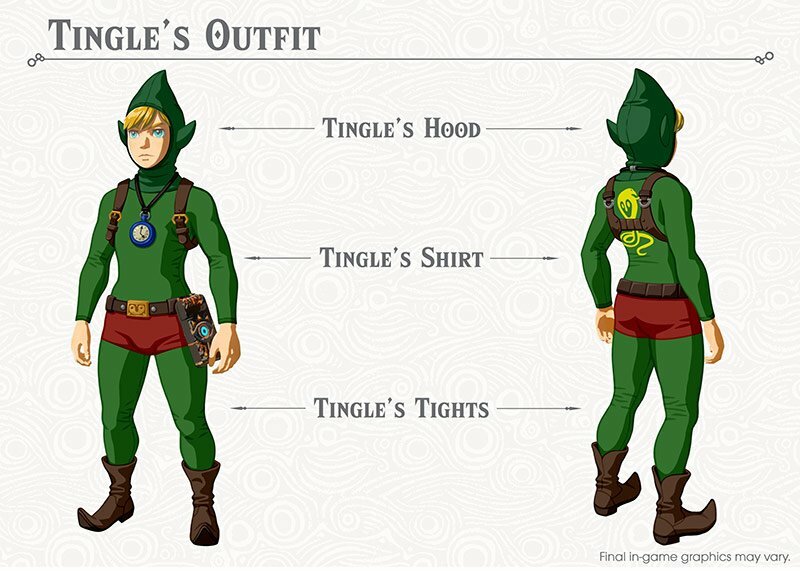 (Night Speed Up) The Tingle’s Outfit is only obtained by finding chests with The Master Trials DLC enabled. To find them, you need the journal at the Outpost Ruins written by Misko the Bandit as part of the NEW DLC Quest, EX Treasure: Fairy Clothes. 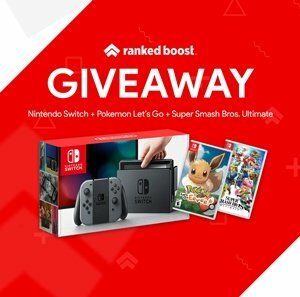 Dark Link Armor Bonus: There is no bonus on the individual armor. Full Dark Link Armor Set Bonus: Faster Movement Speed At Night. Desert Voe Armor Bonus: Heat Resistance. Full Desert Voe Armor Set Bonus: Shock Resistance. Gerudo Armor Bonus: There is no bonus on the individual armor. Full Gerudo Armor Set Bonus: Heat Resistance. Hylian Armor Bonus: There is no bonus on the individual armor. Full Hylian Armor Set Bonus: There is no bonus on the Full Set of this armor. Radiant Armor Bonus: Attracts Skeletal Enemies. Full Radiant Armor Set Bonus: Increases Attack Damage with Bone Weapons, disguises Link from Stal-type enemy. Rubber Armor Bonus: Shock Resistance. Soldier Armor Bonus: There is no bonus on the individual armor. Full Soldier Armor Set Bonus: There is no bonus on the Full Set of this armor. Full Stealth Armor Set Bonus: Faster Movement Speed At Night. (Swimming Spin Attack) North East of Zora’s Domain at Toto Lake. There are some ruins under the water. Use Magnesis to scan under the surface and raise the chest. Zora Armor Bonus: Faster Swim Speed. Full Zora Armor Set Bonus: Swim Dash Stamina Up. These individual pieces of clothing do NOT belong to any set, therefore they do not benefit from any Set Bonuses. (Shakes and lights up if Koroks are hiding nearby.) To find the mask’s location, head to the Woodland Stable and look for a book of rumors as part of the NEW DLC Quest: EX Strange Mask Rumors. This will point you to the Lost Woods, where a chest lies in the hollow of a tree. From the two lit torches, follow the breeze from your own torch as the embers flicker to the South, and move slowly. When the wind blows West, keep going South near the edge of the island to a hollow tree with the chest inside. (Guardian Resist Up) To find this helmet, head to the Outpost Ruins in Central Hyrule and find a journal written by Misko the Bandit, as part of the NEW DLC Side Quest: EX Treasure: Twilight Relic. The journal will mentions that midna’s helmet can be found at the sunken Sage Temple Ruins, West of the Giant’s Forest along the Regencia River in Central Hyrule. As you make you way there The Expasion Chest can be found buried in rubble on the far West side along the river’s edge (Use Magnesis on the chest to get it out). (Blend with enemies) You find the mask, head to the Outpost Ruins in Central Hyrule and look for a journal left by Misko the Bandit as part of the NEW DLC Side Quest, EX Treasure: Ancient Mask. This will point to the Kolomo Garrison Ruins at the edge of Lake Kolomo in Central Hyrule. The chest can be found buried in rubble just to the left of the entrance to the garrison (use Magnesis on the chest to get it out). (Faster Movement Speed In Sand) Side Quest “The Eighth Heroine“. (Faster Movement Speed in Deep Snow.) Side Quest “The Forgotten Sword“. If you need help finding the needed materials for Armor Upgrading you view a full list of locations of every material in the game.